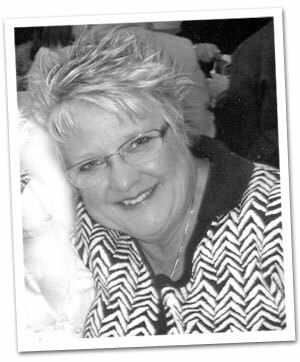 Joy—owner/operator: I have 4 children, 13 grandchildren and 1 great grandchild. For most of my professional life, I worked in nursing homes caring for Alzheimer patients. Then my husband was diagnosed with leukemia. I decided to stay home with him, care for him and truly enjoy the time I had left with him. When he passed, I was overwhelmed with everything that needed to be done – cleaning, sorting and liquidating. These types of things had always been a hobby and I had always had various treasures of collectibles. After he passed, I decided to turn my passion into a vocation and started Joy’s Estate Sales and More. I love meeting new people, helping old friends and providing the best customer service that meets each individual’s needs. This has been a wonderful adventure and I want to thank everyone who has supported, encouraged and championed my business. Our team is an amazing group of dedicated experts with superior ethical standards who provide first rate customer service. The team consists of collectors, antique dealers and trinket pros who will price your items based on current market value.